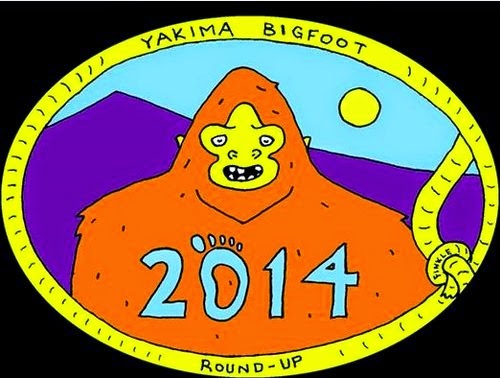 Yakima Bigfoot Round-Up Right Around The Corner! The Yakima Bigfoot Round-Up is just 2 1/2 weeks away! This really cool event takes place in Yakima, Washington and features a great line-up of guests and speakers. The organizers for the event are Tom Yamarone and John Kirk. The Round-Up will take place on October 10, 11, and 12, 2014. For more information you can visit Tom Yamarone's blog here. Bigfoot researcher Henry May is very excited for the Round-Up and created this promo video for it.